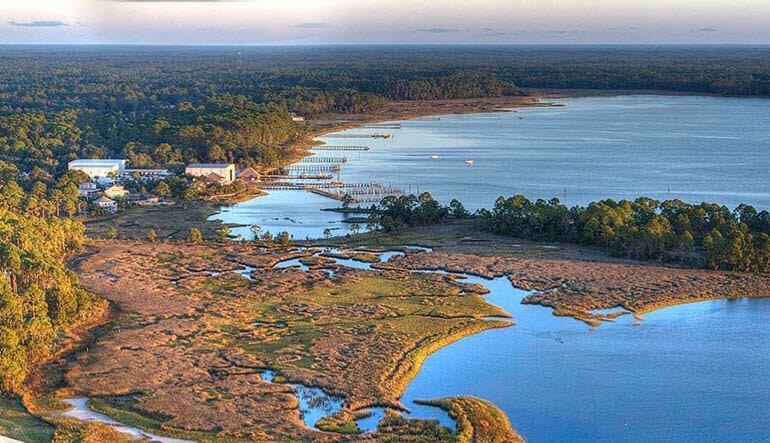 Board a helicopter in Tallahassee for the adventure of a lifetime. 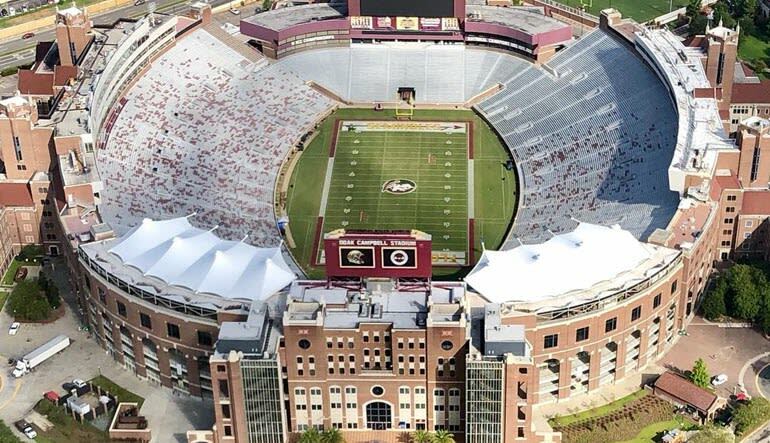 Fly above the famous Doak Stadium and sports complex! Get a bird's eye view of all things FSU and College Town as well as the Capital as you explore scenic Tallahassee. Keep your eyes peeled for all sorts of interesting wildlife native to the panhandle as you soar through the air. On route, you'll even fly over the Seminole golf course and Lake Bradford to experience their beautiful vistas. The Robinson R44 is one of the most trusted and reliable helicopters to be found, offering comfort, quiet and a smooth ride. If you have never been in a helicopter before you are in for the treat of your life.